Style Guides are used to determine the correct way to format references to material that you have used while researching your essays and papers. 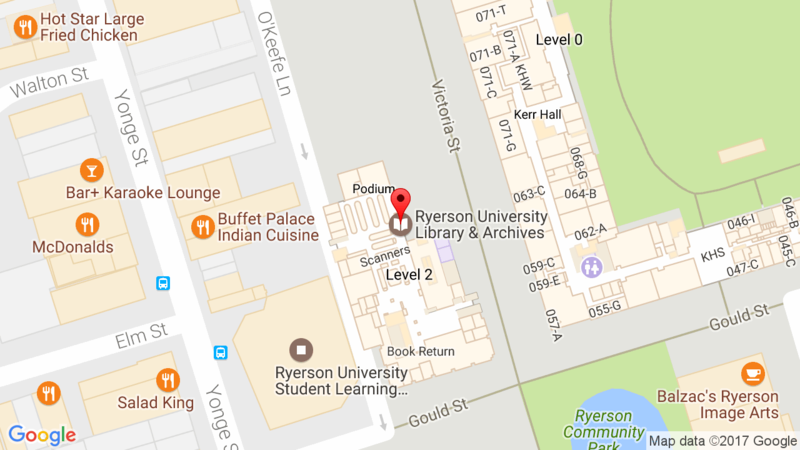 At Ryerson the two most common citation styles used are APA and MLA. Please check with your instructor if you are uncertain about the style that you should be using. The Library and the Writing Support have a variety of resources that will help you produce properly formatted papers.